On the day the House of Commons Commission meets to consider the Dame Laura Cox inquiry into bullying and harassment, the FDA has implored the Commission to "vote to implement Dame Laura's recommendations in full and immediately". FDA Assistant General Secretary Amy Leversidge told Sky News' Adam Boulton: "More than 200 members of staff went Dame Laura and worryingly, her report said more would have come forward but they didn't trust that there wouldn't be an impact on their careers." "We think that anything less than implementing Dame Laura's recommendations in full will be seen by staff as a whitewash." The union also issued a press release, which was reported by the Mail and the Guardian. The FDA welcomed the Dame Laura Cox report when it was published on 15 October, and wholeheartedly supports her recommendations in its statement. Following the report publication, FDA Assistant General Secretary Amy Leversidge, wrote an article in the Times; spoke to Nick Ferrari on LBC; wrote an opinion piece for the Guardian and an article for the Huffington Post; and appeared on Newsnight (which you can watch here). She also spoke to the Today programme on Radio 4 (at 7:30) which you can listen to here, and wrote an article for The House magazine. FDA General Secretary Dave Penman also wrote to all the Party leaders and all the members of the House Commission (the employer in the House of Commons) asking them if they support Dame Laura’s recommendations and to commit to implement them without delay. 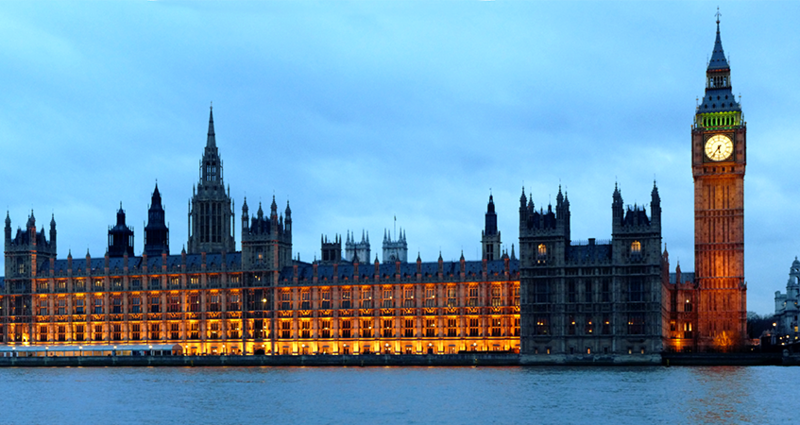 You can keep track of the latest news on the FDA’s work in the House of Commons by following us on Twitter @FDA_Union; by following Dave Penman @FDAGenSec; and by following Amy Leversidge @Amy_Leversidge. If you are not a member of the FDA or know of colleagues who are not members you can join us today.